This is the summary of consumer reviews for LG Cinema Screen 47LM7600 47-Inch and 55LM7600 55-Inch Cinema 3D 1080p 240Hz LED-LCD HDTV. The BoolPool rating for this product is Very Good, with 4.30 stars, and the price range is $999.99-$1799.00. Good looks, excellent picture quality, and Simply SMART!. 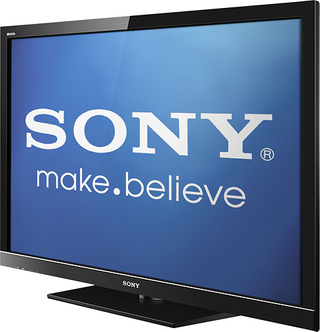 - Picture quality is great, especially sports or action movies are very smooth and LED quality really stands out. Adjust this to your liking if you're really concerned about saving energy, but I recommend you turn it off completely for best image quality. And the TV looks really great when turned off. I didn't know anything about how the "magic" remote actually worked, reviews here seem mixed, but I really like it. Streaming worked flawlessly, and image quality was, as with the best broadcast shows, breathtaking. The picture quality is amazing. The remote works pretty well other than it can be a little jerky at times. the pic quality is excellent after you spend a little time calibrating. Quality good value excellent build quality. was disappointment in the picture quality. The most important feature for any TV is picture quality. Picture quality is very good and the sound from the built-in speaker is good quality for for now. Picture quality is brilliant and you can see the screen from different angles without any distortion. 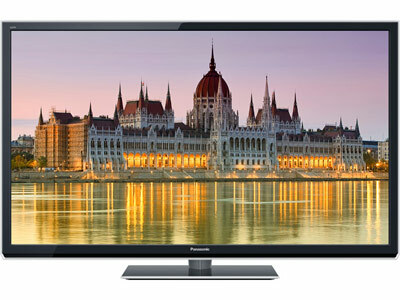 replace a seven year old Panasonic PLasma (42PX50U) and doesn't come close to the Panny's picture quality. about options and using calibration disks in an attempt to improve the picture quality, I came to the conclusion. The picture is sharp and even the 3d is really hd quality. Sharpness of the movies are outstanding! Movie in HD format is crystal clear and sharp. Let down, flashing during a 3D movie, about 6 times in the first 3D movie I watched. What I mean by that's movies, whether broadcast, streamed, DVD, or BluRay, looked more like live TV than like movies. The 3D is as real as going to the movie theater to see a regular 3D movie. What's interesting is that this TV, although passive 3D, doesn't work the same way the movie theater works. When using this TV for movies the picture was actually TOO sharp. Highly reccomend and cant beat the price!. The 3D experience in my estimation beats alternatives because this type of battery-free glasses is easier on the eyes and it's as good as movie theater 3D quality. The picture is better, the sound is a lot better. You really couldn't want a sharper picture. Great picture and sound and with lots of added features. There's NO Amazon app available for Amazon instant video which is very disappointing. Amazon stands behind the products they sell. Great price, sound and picture. great picture quality for price ,. Yes the Samsung may have a SLIGHTLY better picture quality but does it justify the price? Highly recommend this LED TV for the price and service. 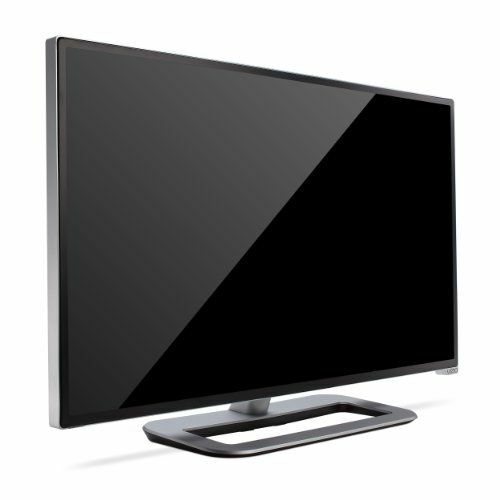 Price Point Low for LED TV. You can't beat the price of $1,500 with free shipping and Set-up. Excellent TV / excellent price. I found it on Amazon for well below Best Buy's asking price and couldn't be happier. Conclusion: Great buy at this price. As a previous reviewer noted, this tv has horrible light bleed through the top and/or bottom when viewing dark scenes or movies with letterbox formatting. 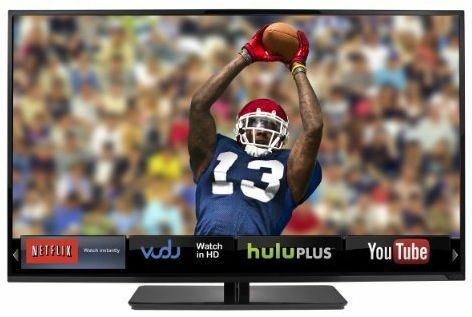 My advice to you's to be sure you're looking at every model and type of TV (plasma, LCD, etc.) available from ALL the manufacturers and base your decision on professional online reviews (CNET etc.) and use amazon reviews as a tertiary source! Amazon has temporarily stopped selling the LM7600 model citing "Item Under Review" based upon customer feedback. Read the reviews, but only one person mentioned glare. I read reviews where people say it took them 2 min. Well just like most, I read great reviews about the TV. If not for the quality control problems, it'd be a 5 star review. Not only I love its superior picture quality and 3D effect, it looks amazing in my living room. Gaming and movie motion look so clear and smooth it looks like in person. Not only does this TV look great off but turn it on and the picture quality is amazing as well. The picture quality is amazing....so pick a size and buy it! Physical Appearance: The TV looks amazing! As for picture quality, it's perfect. It's awesome, picture is great,features are great and it looks simply amazing. Now on this tv even most old movies look like documentary quality clean. Great looking picture, great looking TV. 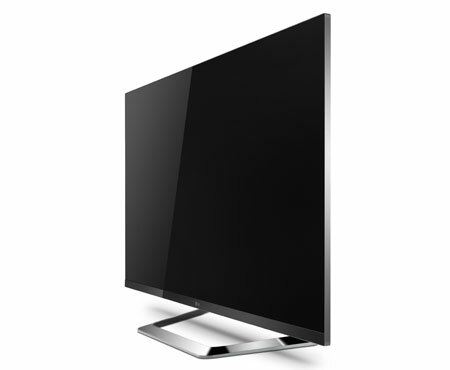 Looks: LG really came up with a neat design where looks are concerned. The TV really looks classy. The Smart remote takes some getting used to (it basically works like a Wiimote) but is a feature I'm really glad to have, it works really well with the menu system, which LG did a really great job with. That's my only gripe but really it doesn't matter who looks at the remote when you've such an awesome tv to look at. I don't mind the magic remote as I'm techy, but I did program my standard cable remote with the tv and it works just fine. We've DirecTv which has its own remote as well as a . . Right now we've to use one of those remotes to change channels or look at channel listings or recorded shows and the Magic Remote to turn it off and on. better picture (trade-off = darker picture). Awesome picture, easy to setup and operate loaded with. Best picture ever seen on a TV.Also delivery. The picture is noticeably smoother and sharper than the picture on the 6700 model. The picture and contrast and color are incredible. Tv's picture without 3D is crisp, and colorful. Outstanding TV, Easy set up, great picture!!!!!! This TV had far and away the better picture. Then the picture is perfect. The remote control very easy to use. The remote control and user menus are very easy to use and the internet connection via wifi is outstanding. Some fine tuning of picture settings seemed fairly easy to me. I find the magic remote intuitive and easy. Second, the remote control also is a joke, it works like a Wii remote control but I hate the pointer so much. Remote: The magic motion remote is OK but not great. We've tried using our Harmony remote and while it controls the basic functions such as channel, source and volume control you can't operate the menu or control any of the apps. Remote Control: I like it. In plain English, controlling the TV remote volume and mute won't work with your surround system. The remote is a little advanced but it works perfect (much like a Wii remote). Even 720p streaming content looks amazing. Let me just say, this TV is amazing quality, and the Amazon service is amazing. 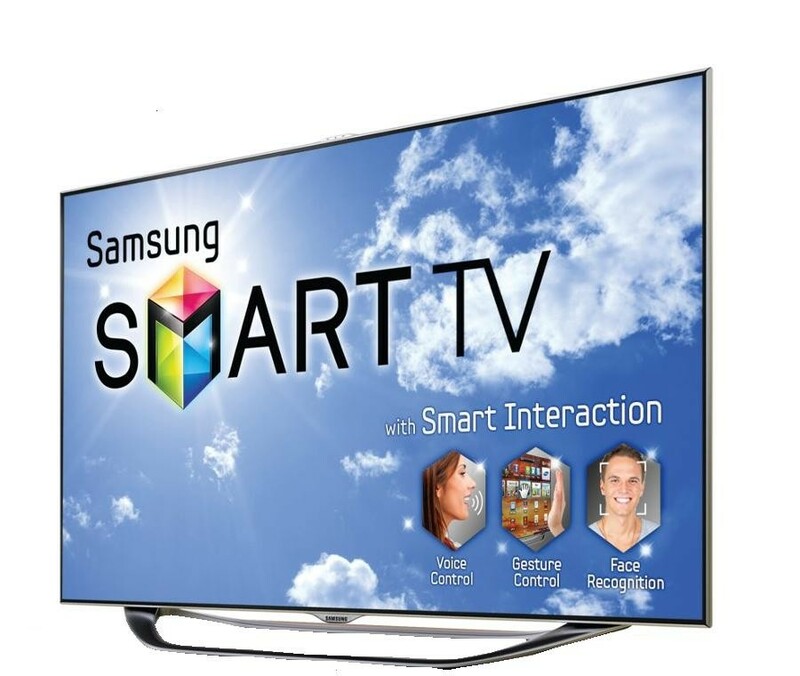 First is the amazing 3d presentation this TV offers. These settings worked out great for me. Finally the price of this TV along with my Amazon Prime benefits made it a very comfortable purchase. 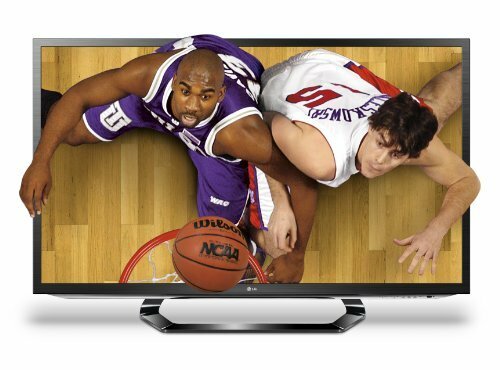 One thing I'm a little disappointed on, not with the TV, but with LG itself is that Amazon instant Video has been removed from their 2012 lineup. Check out Hugo blu-ray in 3d, truly amazing. Over very happy though, no serious complaints or issues... and Amazon lowered the price by $50 since I purchased so they gave me a credit. They love the 3D effects. This TV is nothing short of amazing. I'ven't even tried a blu-ray yet... and it already gets 5 stars from me. I've a PS3 that I've used to stream Netflix, Hulu Plus, and Amazon Instant Videos to this TV.